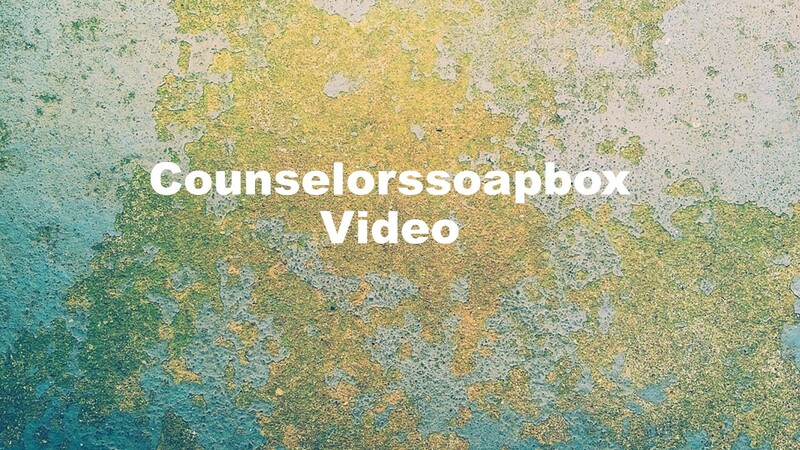 This entry was posted in Drugs and Addiction, Videos and tagged counselorssoapbox videos, David Joel Miller videos, diagnosing substance use disorders, substance use disorders, videos about alcohol and alcoholism, videos about counseling and therapy, videos about drugs and addiction, YouTube videos by David Joel Miller. Bookmark the permalink. I like your videos however my iPhone is having difficulties playing them /it cuts off in the middle and then waits for a while and then it goes down a little farther and then it plays again so it gets very frustrating/ I miss different parts of the video because of this. Thanks for saying you like the videos. I will keep working on making them better. Not sure why that is happening to you but I will see if I can fix it.